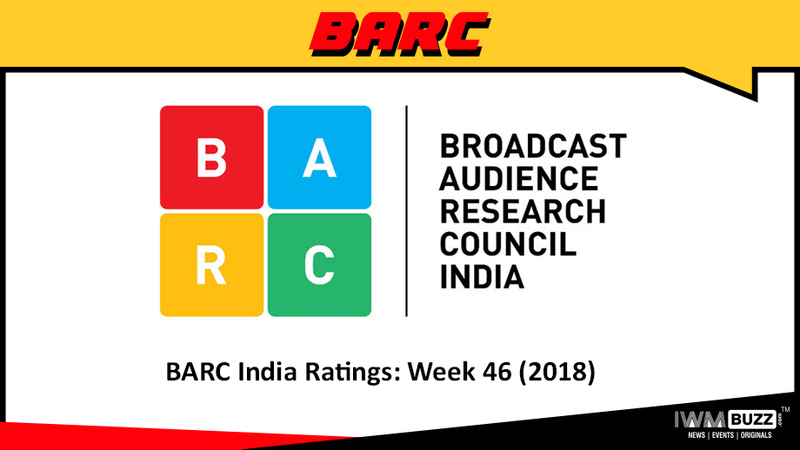 Readers, BARC ratings for week 46 (2018) are here. 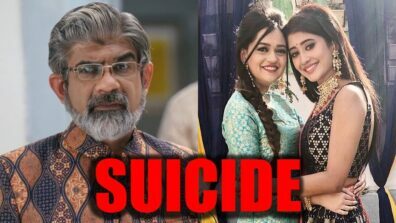 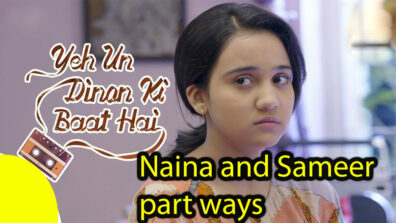 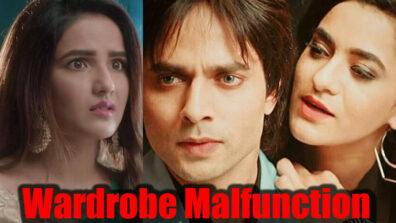 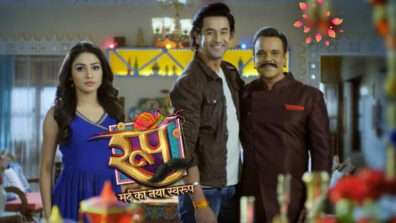 As for rural market, Zee Anmol, Sony Pal and STAR Utsav continue to rule the space. 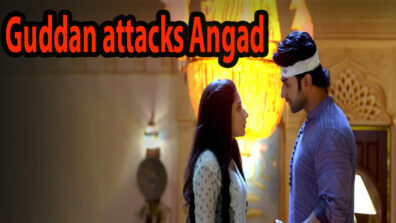 In the urban division Naagin 3, Kundali Bhagya and Kumkum Bhagya are placed on the top three positions.